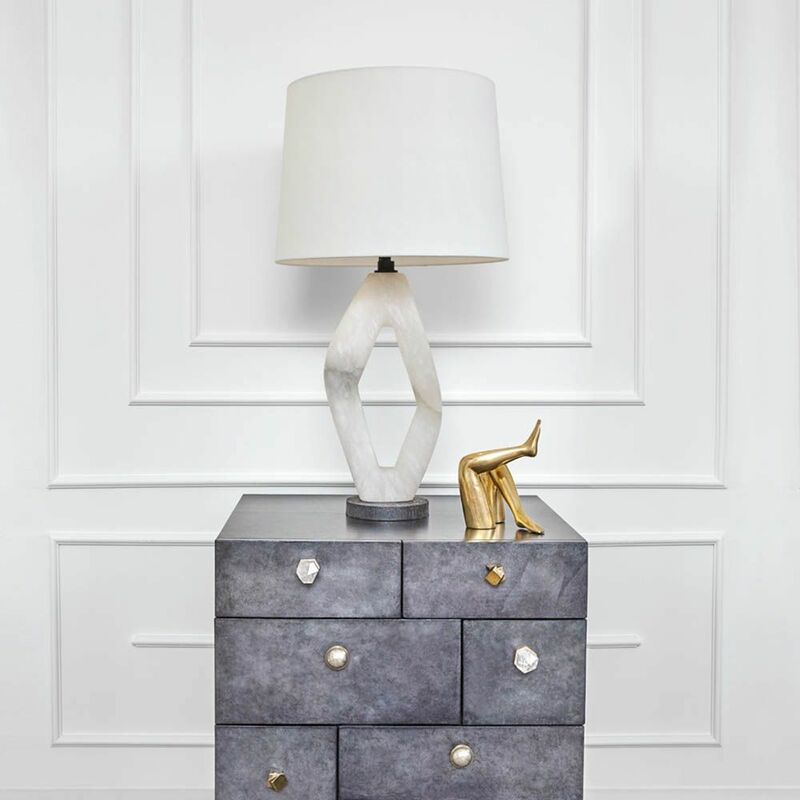 Home » Kelly Wearstler - Palisades Diamond Table Lamp - Alabaster - Height: 31"
The Palisades Diamond table lamp is architectural and raw. 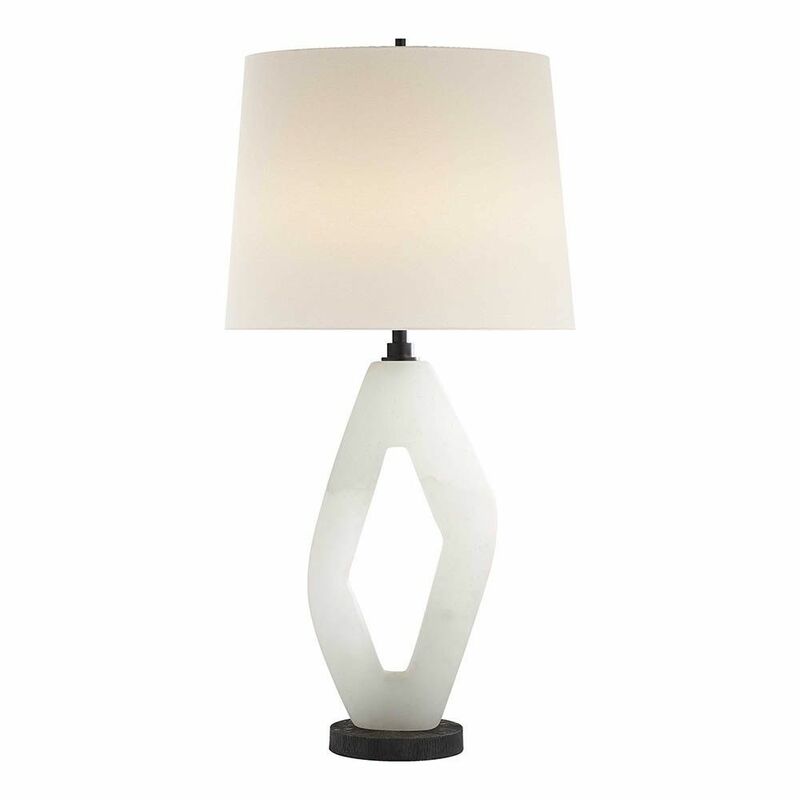 This fixture channels Kelly’s trademark affinity for clever mixology and natural materiality. Graceful yet edgy, its subtle refinement and soulful sense of cool adds spirit and dimension to any space.